Though I'm not a fan of amber-dominant perfumes, I can still appreciate a really good one when I smell it. 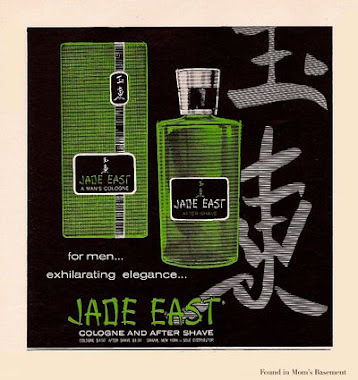 Jacques Fath Pour L'Homme may be the best I've ever smelled, perhaps even surpassing MPG's Ambre Precieux. Personally, I prefer the Fath because unlike Ambre Precieux, I could actually wear this comfortably even if it's not my style. 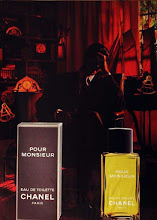 What's more, Pour L'Homme costs about one-fifth of the price of Ambre Precieux: $25 vs. $110. It starts off with a great spicy, boozy aroma, like spraying Southern Comfort on your skin. The spiciness soon wears off after a few minutes, revealing the sweet, rich, velvety amber that is the focus of this perfume. It's the only note I can recognize for sure, but I can tell there are other ingredients carefully added to give the amber some complexity and depth. It has a wonderful light powderiness that actually counteracts the amber's sweetness, rather than intensifying it. 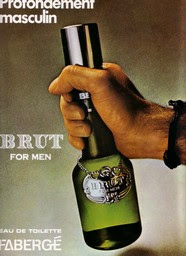 I also get some tiny hints of wood and herbal notes on occasion, making the fragrance even more interesting. The drydown is an excellent blend of amber and sandalwood, remaining warm, silky and smooth to the end. Fath Pour L'Homme really is best worn in cool to colder weather; I wrote a lukewarm review of it several months ago, but I think it was due to the fact that I'd worn it during hot weather, and I didn't like it. I don't like wearing heavy sweet fragrances in warm weather because I find the warm air just exacerbates the sweetness, and I can't stand it. Fath is one of those. 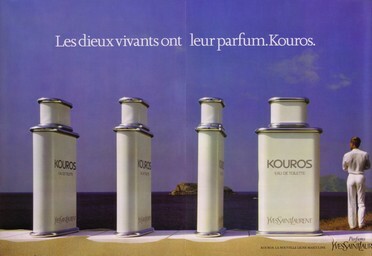 Today there's a nip in the air, and therefore I can appreciate this fragrance now. 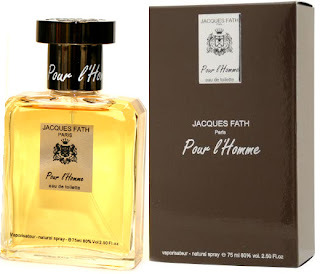 Though it's sweet, Jacques Fath Pour L'Homme is a very masculine scent. There's something about it, which I can't put my finger on, that gives it a kind of aristocratic, leathery aura, similar to what you get in Dunhill For Men or Woods of Windsor Gentlemen, though less woody. 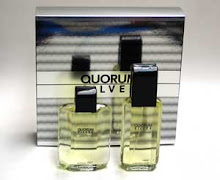 It smells like a less spicy, more conservative, and much more elegant version of Obsession For Men. This may not quite be my style, but it's a beautifully blended, elegant and timeless classic. I'd have to be an idiot to ignore that. I will have to give this a try, as I have recently become a big fan of Fath's Green Water.